Teenagers may be overloaded with school, drama and the adjustments into adulthood, but many find escape through art. 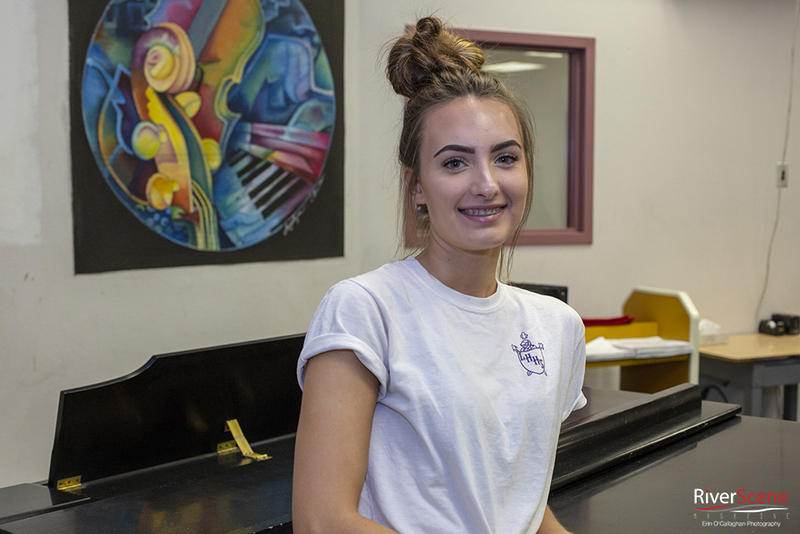 So is the story of Jaci Greeno, a senior who finds her peace in the art of song. Greeno is a born and raised Havasu native. This instrument is her communication without words. To Greeno, her expression comes through her fingertips onto the keys. Her mother is a singer as well. She always encouraged Greeno, however, she never needed to be coerced into belting out ballads or methodizing melodies. To Jaci, it was as natural as breathing. Throughout her journey with music, Greeno has explored many genres, finding resonance in alternative rock artists such as Avril Lavigne to now more gentle, emotional artists such as Tori Kelly. Once song she loves currently is “Yours” by Ella Henderson. 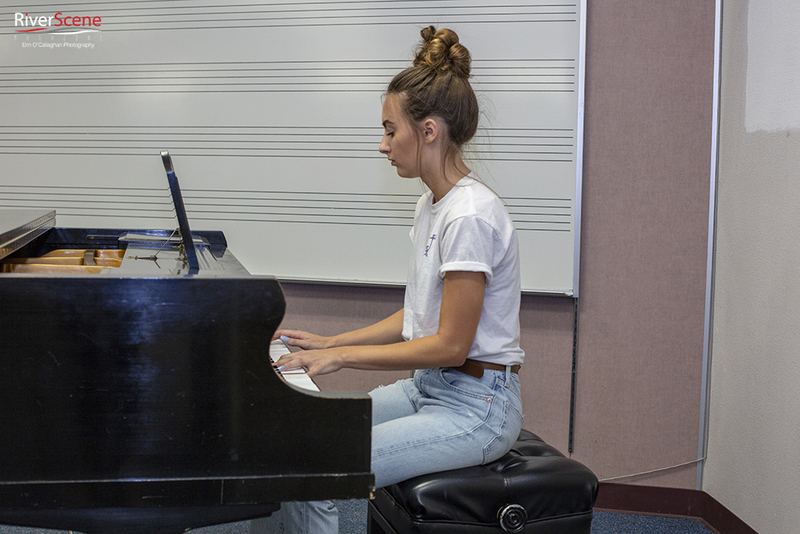 For the past four years of high school, she has been a member of the Knights Voices, the honor choir of Lake Havasu High School. During the weekends, Greeno has performed her favorite mellow covers at Octane Wine Garage. She primarily performs solo but has said she is open to the idea of accompaniment for special songs. To prepare for her shows, she fills up on cool water, warm tea and much honey and lemon. When not singing her heart away, Greeno has participated in group sports such as soccer and tennis. She has now decided to retire her soccer career to pursue her singing and focus on studies. Though she has not explored the creative forms as much as singing, she is also interested in sketching and painting. Her plans post-graduation are to go to either Arizona State University or Northern Arizona University. She is a lover of reading and learning in class. She is as passionate as she is a hard worker, giving full dedication to whatever her task may be. For more information on her upcoming shows, or opportunities for her to entertain at your business, contact her here.